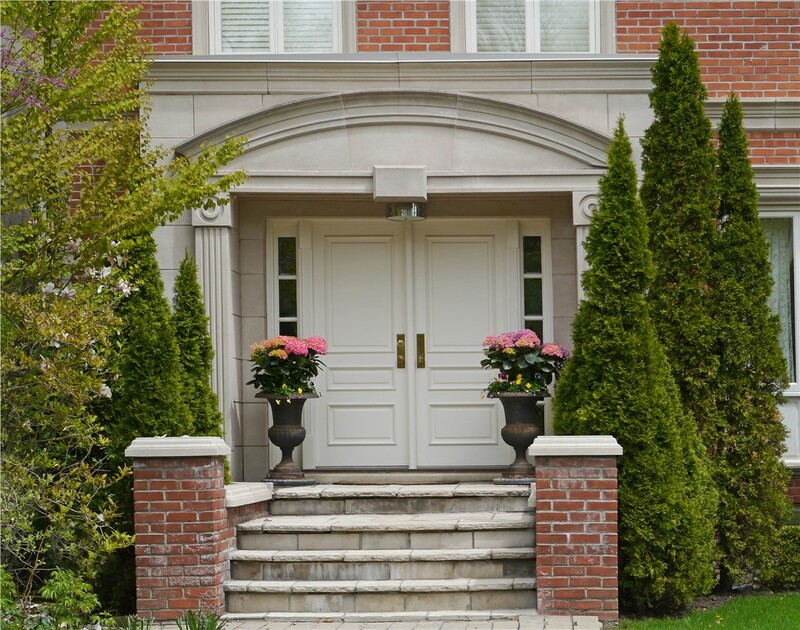 Increase your home's security without sacrificing style by choosing a new steel entry door. If you’re looking for a durable entry door that increases the thermal efficiency of your home, steel entry doors are the ideal choice. 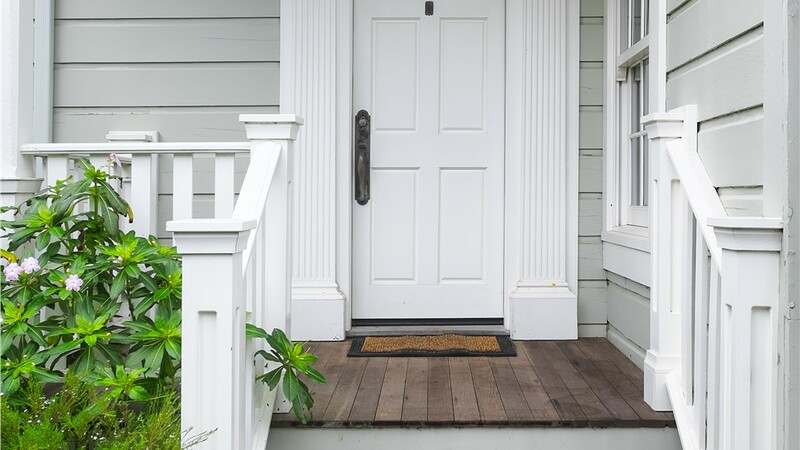 With superior energy efficiency and fewer maintenance needs than wood doors, replacement steel entry doors offer long-lasting value and protection for your home. At US Remodeling Group, we’ve helped countless homeowners choose the perfect new steel entry doors for their homes – at fair and affordable prices! 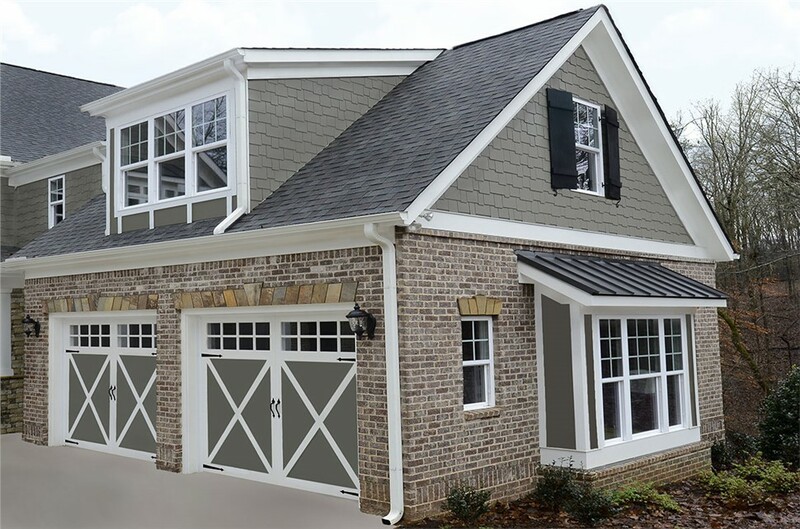 Your home’s entry way is a major focal point, and you deserve to have a door that showcases your style while providing a high level of protection for your family. 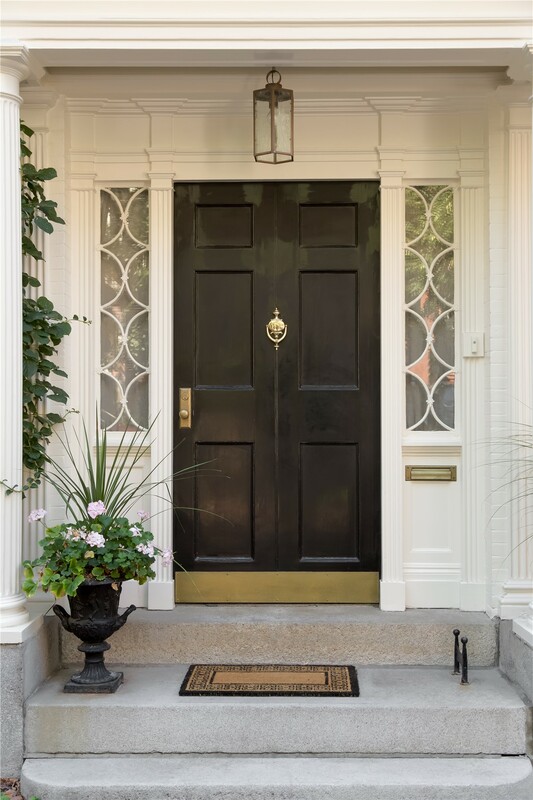 As the most trusted CT steel entry door company, we will work with you to find the perfect steel entry door replacement to meet your needs and budget. 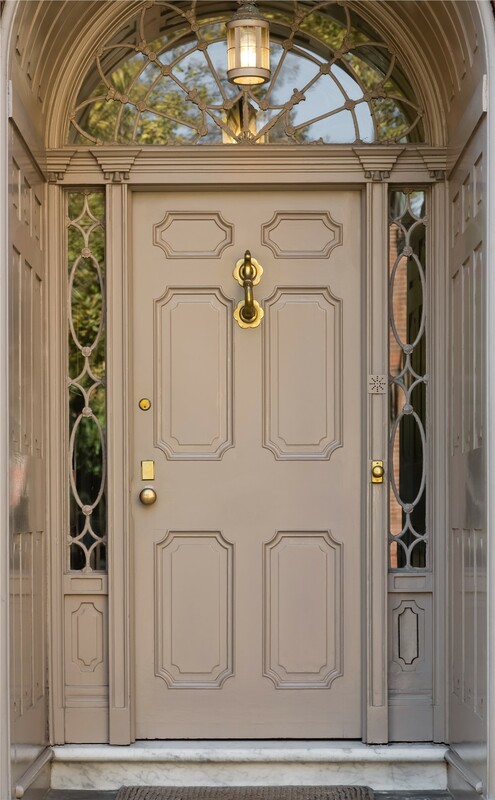 We pride ourselves on our professional door installation services, and our skilled crews go above and beyond to ensure that you are 100% satisfied with our exceptional services and stylish doors. 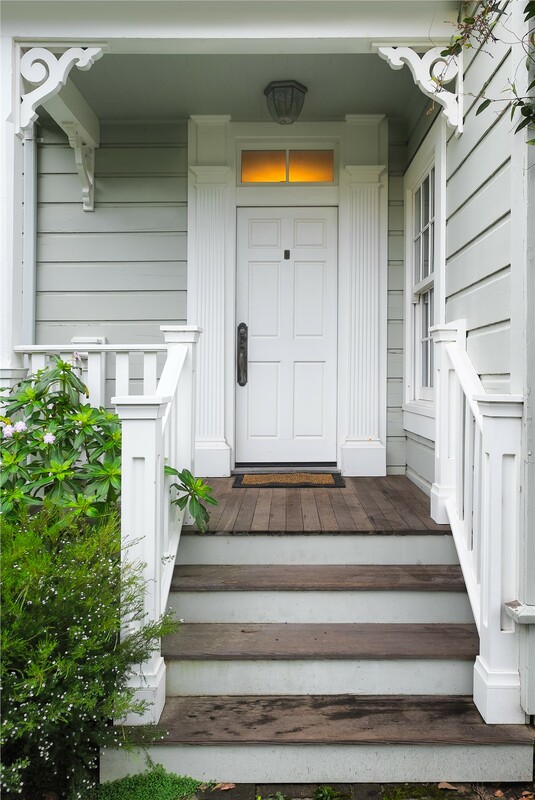 Choosing replacement steel entry doors shouldn’t be a stressful process, and the team at US Remodeling Group is here to help! 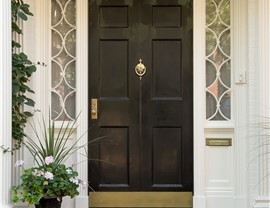 From start to finish, our first priority is delivering the highest value for your investment, and we will be with you every step of the way to ensure that your Connecticut steel entry house doors are the right match for your needs. 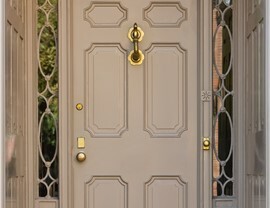 To learn more about the products and services our steel entry door company offers, just give us a call today! 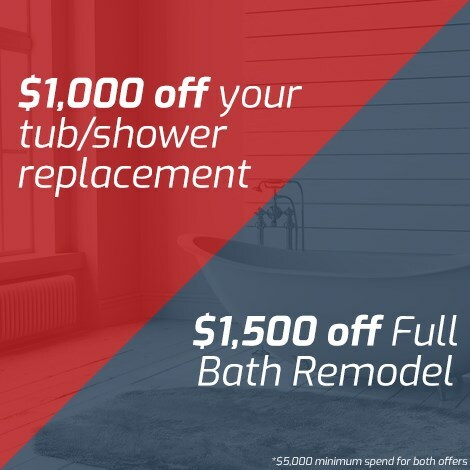 You can also fill out our online form to request your free, no-obligation estimate.